Stylish, great to drive, and practical. Blimey. 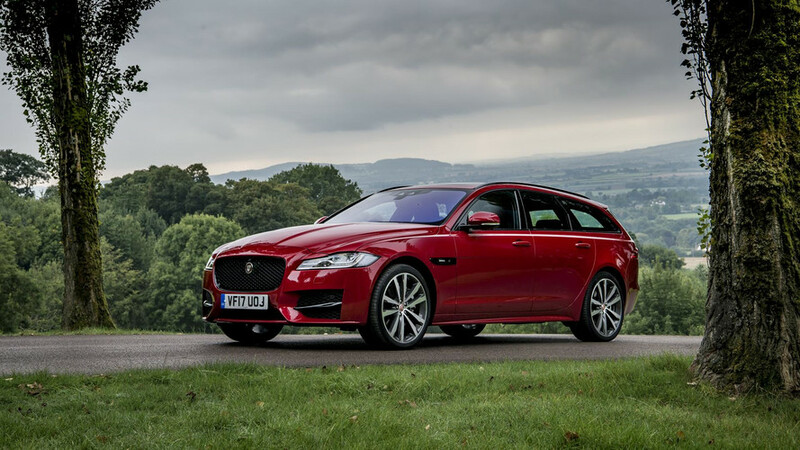 All the desirability and sexiness of a Jaguar, but with big estate practicality. What’s not to like? 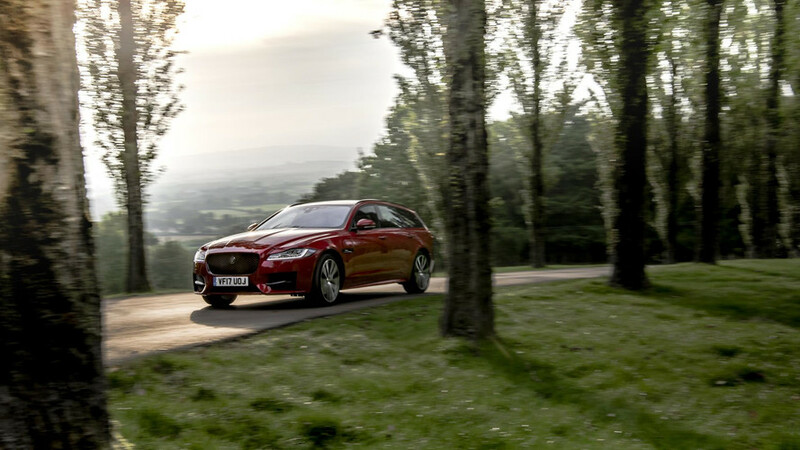 Well, not a lot, actually – the Jaguar XF Sportbrake is one of those cars that seems to do it all. 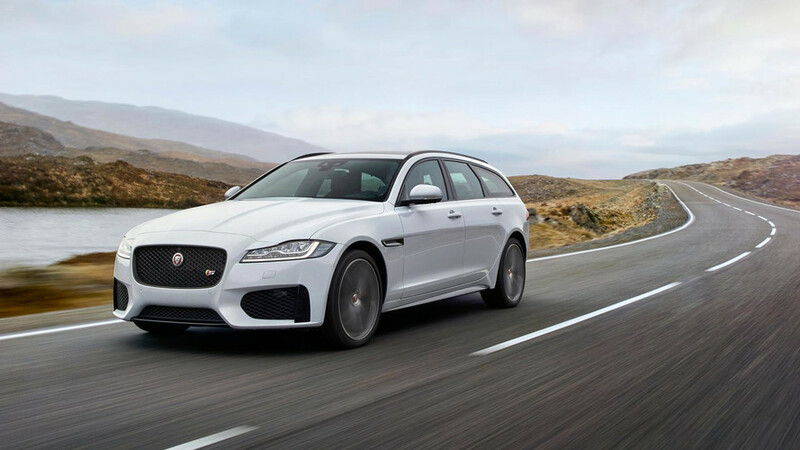 It is, of course, much the same as the very swish Jaguar XF saloon, only the boot has been boosted to 565 litres (or 1,700 litres with the rear seats folded), which is a smidge under a BMW 5-Series Touring’s boot capacity. 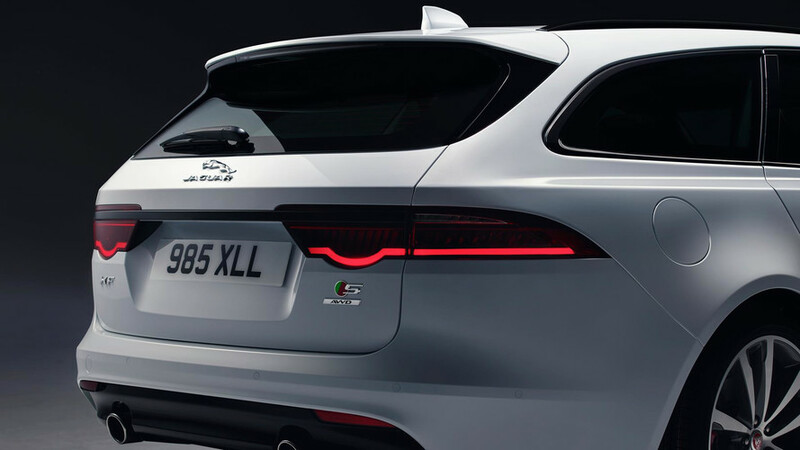 To our eyes, the XF Sportbrake looks great – particularly the F-Type style rear headlights, which notably have only one rounded dip in them, rather than the saloon’s twin dips. 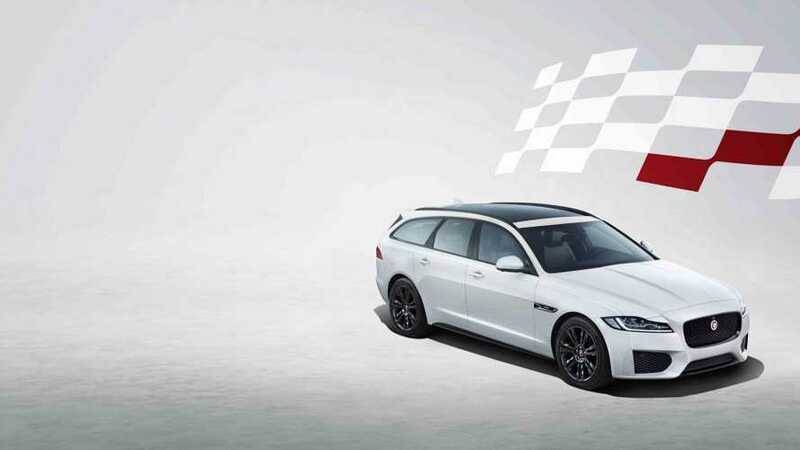 Maybe the proportions aren’t quite as sleek as the saloon, but styling is still going to be a significant reason why you’d go for the XF Sportbrake over rivals like the BMW 5 Series Touring and Volvo V90. So, outright capacity is very good and the practicality boxes are all ticked, too. You get the rails with sliding lashing eyes in the boot floor as standard, plus a couple of bag hooks and rear seats that you can fold in a 40/20/40 split via levers in the boot. 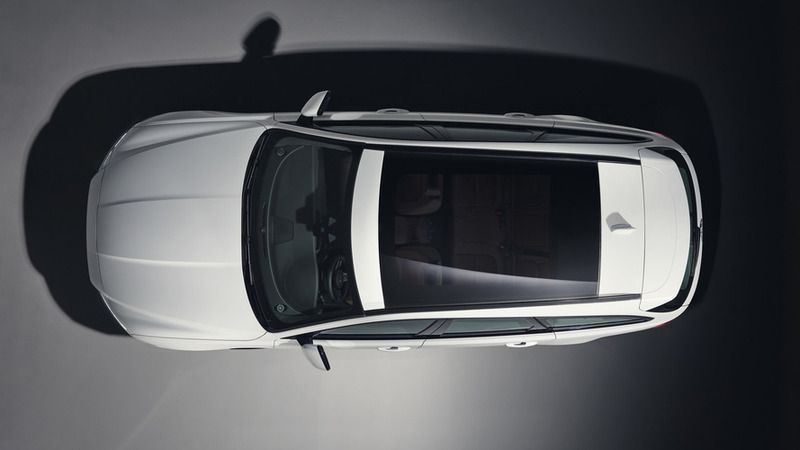 There’s even a panel in the side of the boot that you can take out in order to free up exactly the right amount of room required for a set of golf clubs to lay across the loadbay, while the boot itself is well-shaped, with squared-off sides and a low load lip. 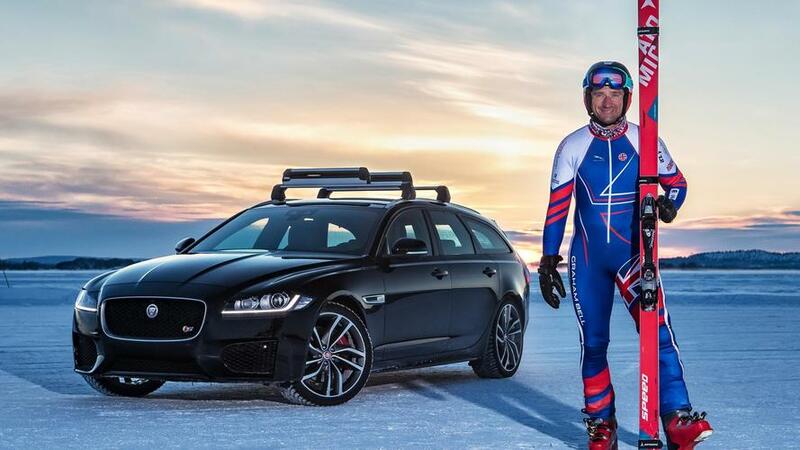 Jag's new XF Sportbrake smashes the record for the fastest speed towed on skis. 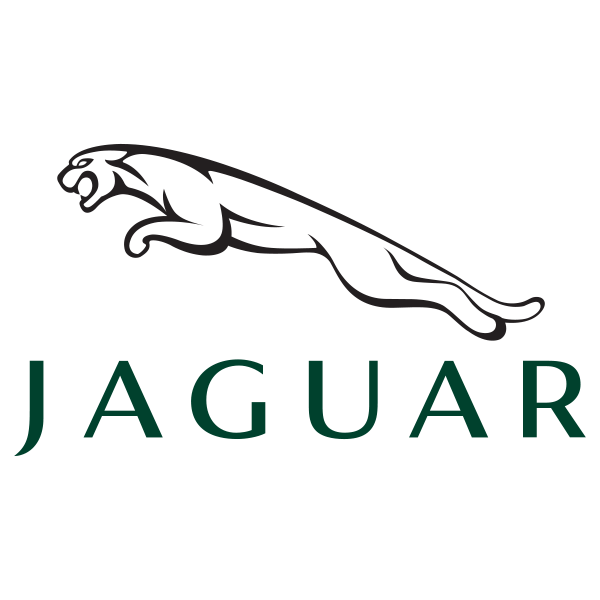 A Jaguar to carry your fridge to the tip. The estate's shape was drawn on a large scale at Wimbledon.